Born: December 4, 2012 Height: 10-3/4"
Merrily is a sister to MBIS MBISS GCh Oeste's Flirt'n with an Outlaw ("Feliz") and litter sister to BIS GCh Oeste's Stealing the Starlight ("Lucia"). 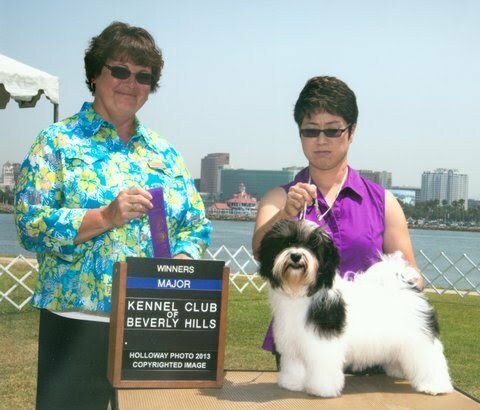 Merrily completed her AKC Conformation Championship very quickly. Merrily lives up to her name: she is always happy! She enjoys running in a large yard and sleeping on her back on the sofa.